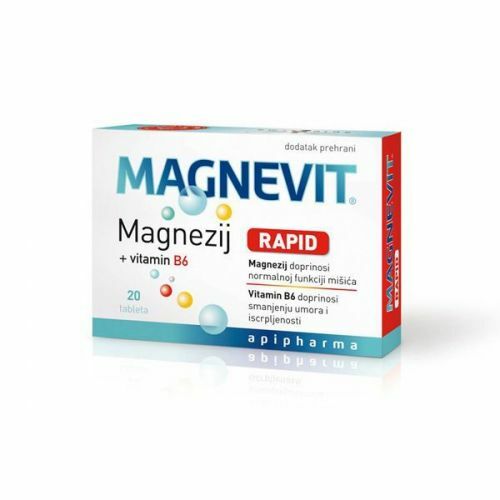 API MAGNEVIT RAPID 20 TBL. 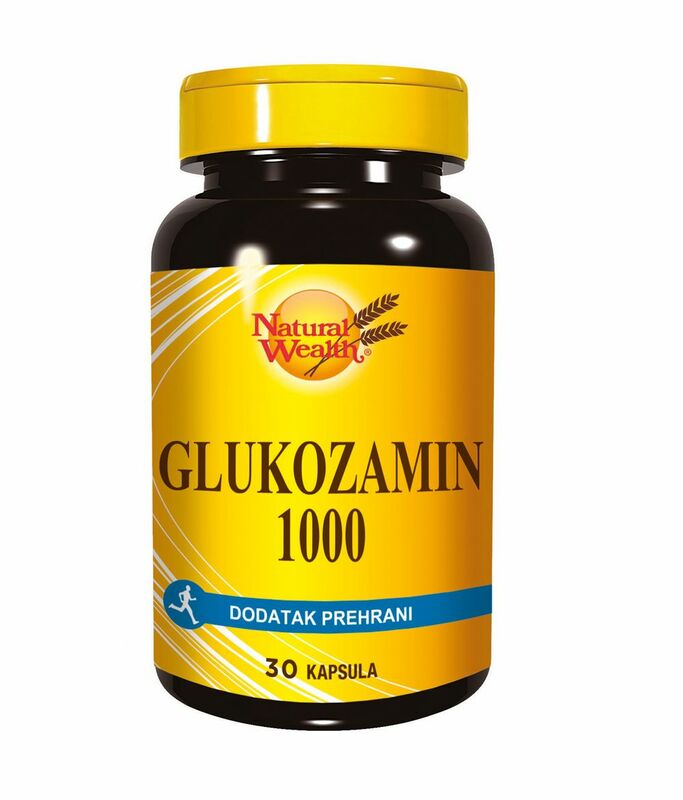 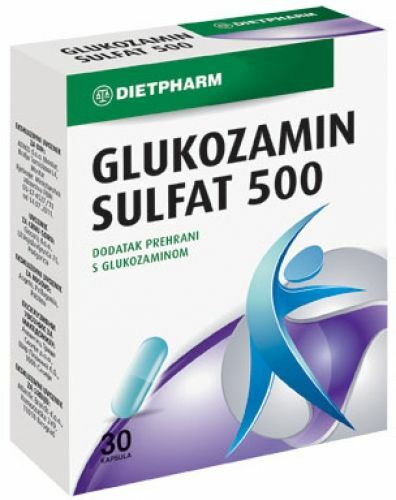 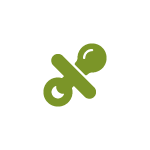 GLUKOZAMIN SULFAT 500 MG 30 KAPS. 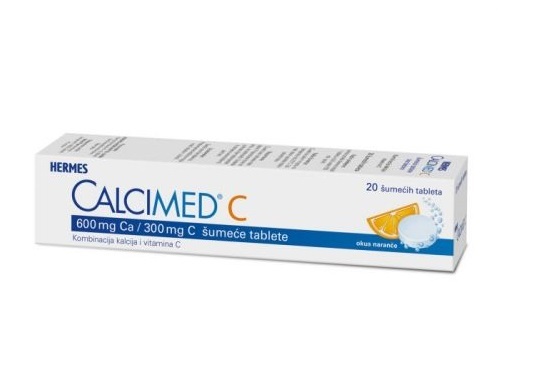 HERMES CALCIMED C ŠUMEĆE 20 TBL. 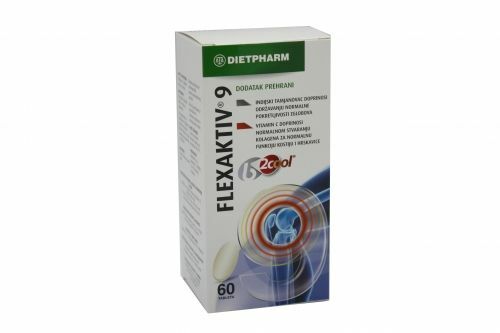 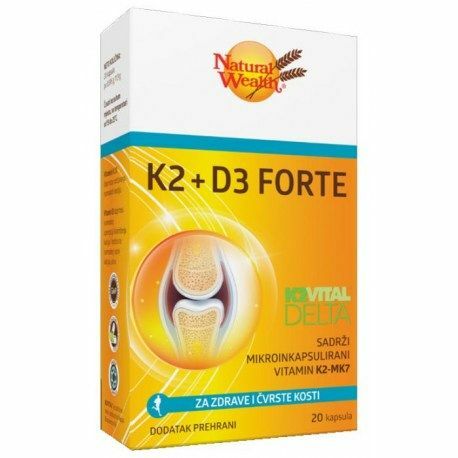 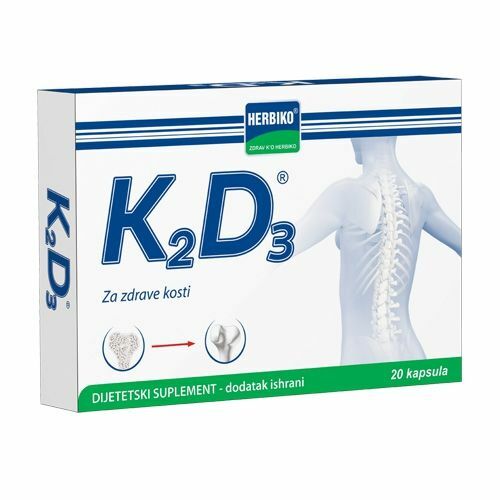 HERMES CALCIMED D3 ŠUMEĆE 20 TBL. 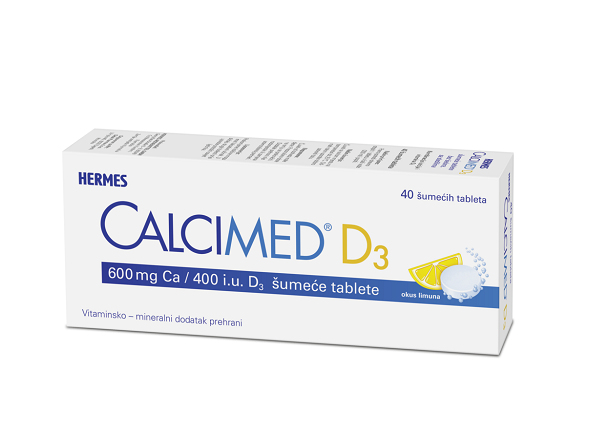 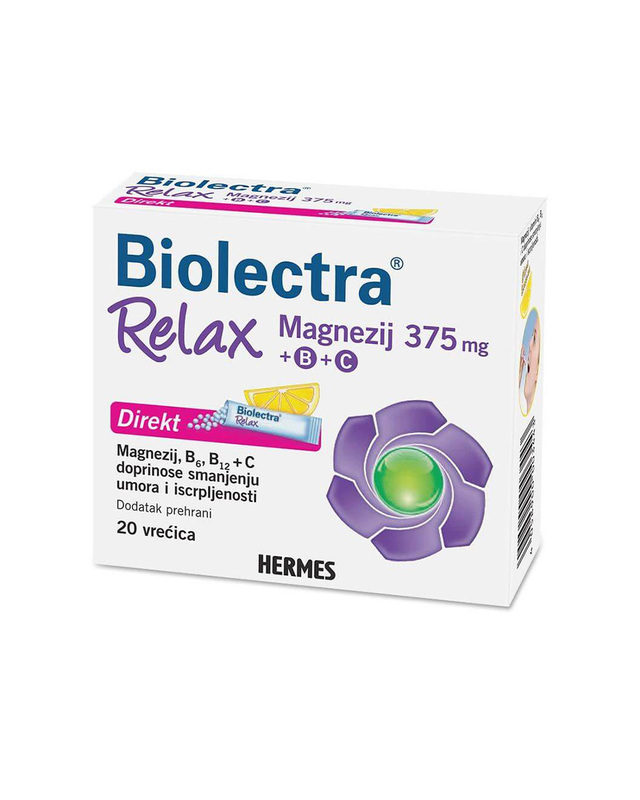 HERMES CALCIMED D3 ŠUMEĆE 40 TBL. 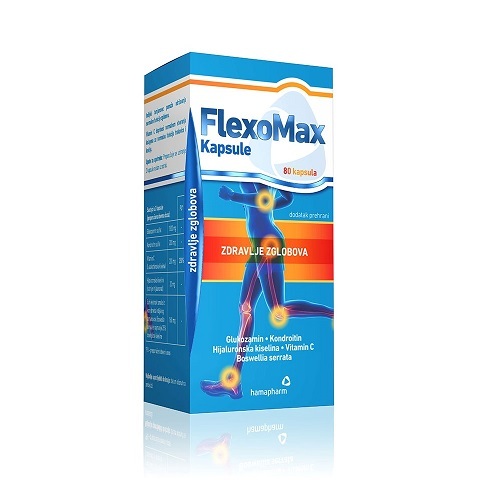 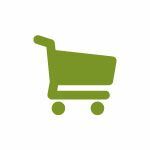 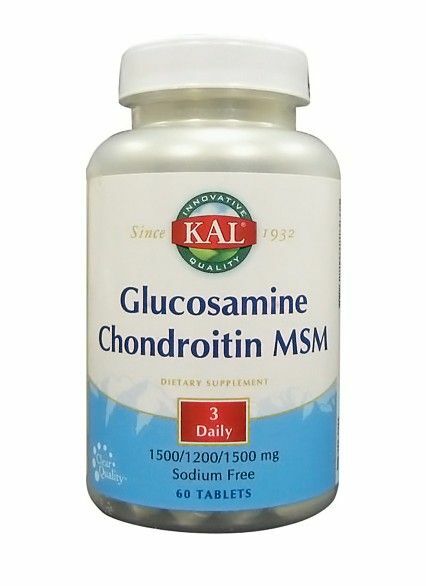 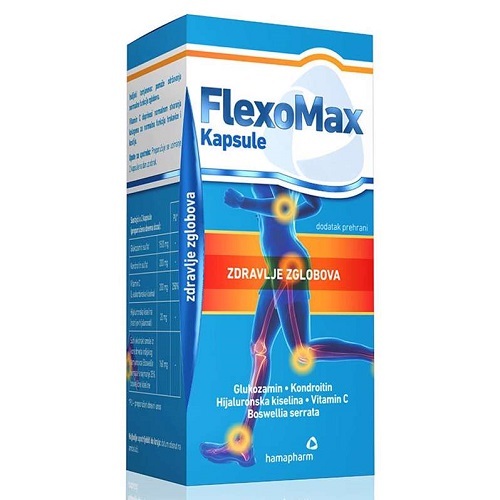 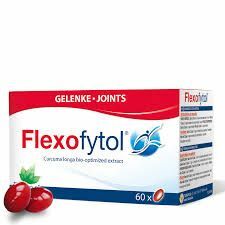 KAL GLUCOSAMINE CHONDROITIN MSM 60 TBL. 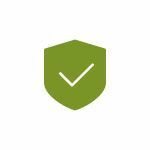 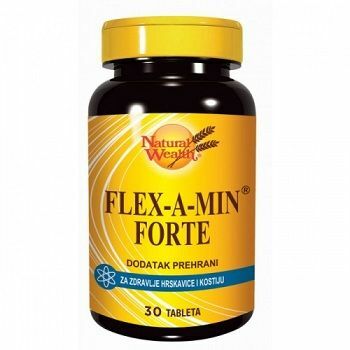 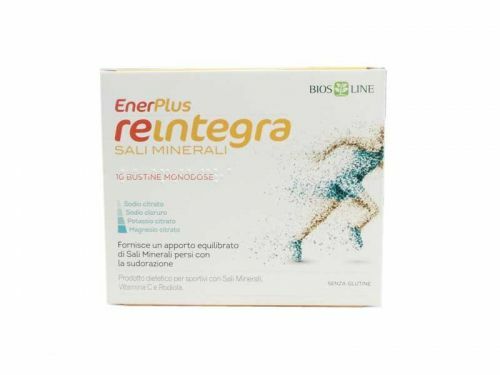 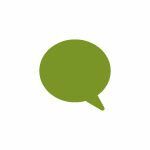 NATURAL WEALTH FLEX A MIN FORTE 30 TBL. 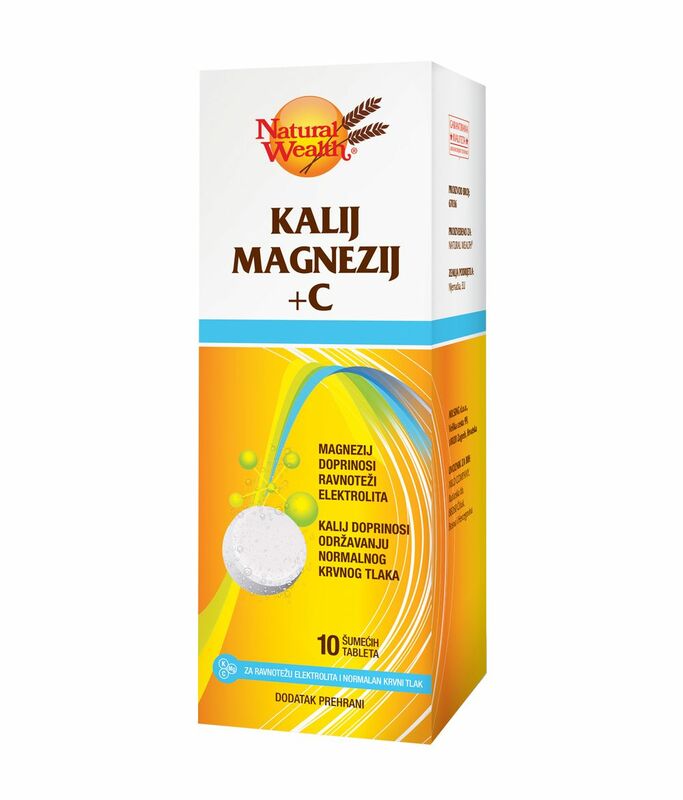 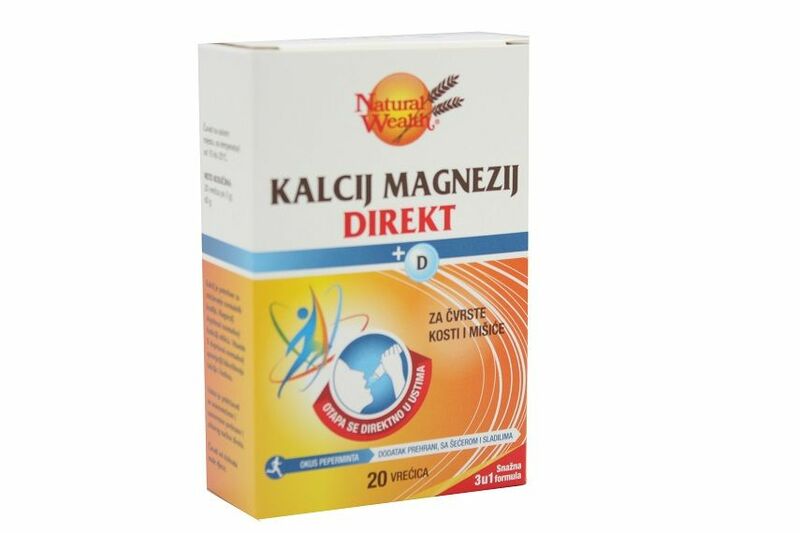 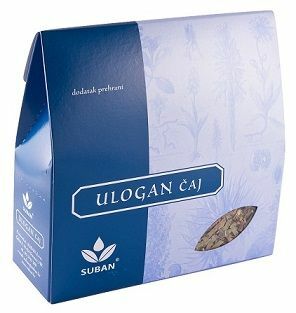 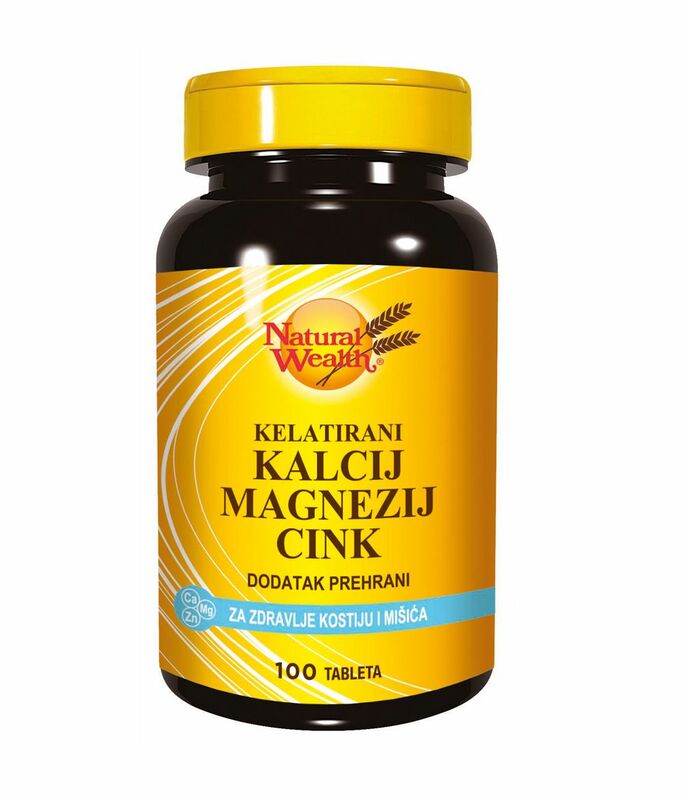 NATURAL WEALTH KALIJ MAGNEZIJ+C ŠUMEĆE 10 TBL.